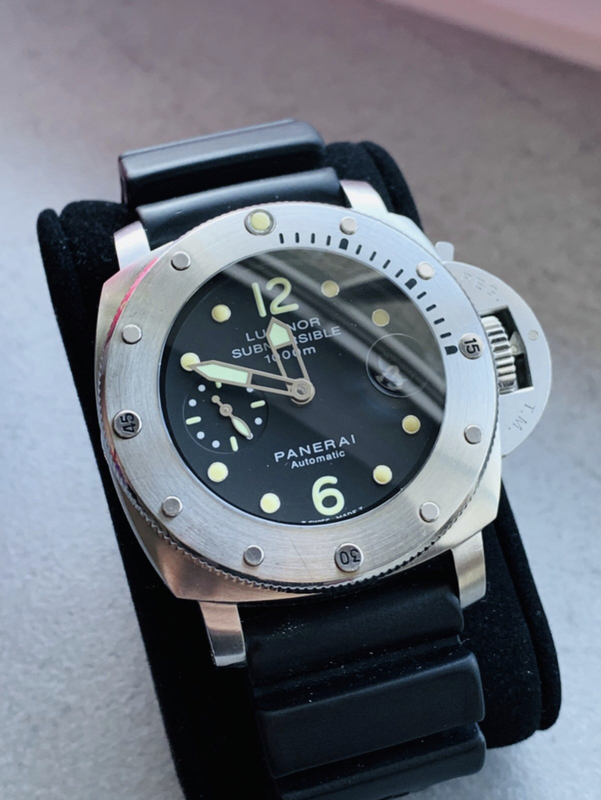 For sale is an unpolished submersible Panerai Pam Ref 243 watch is running at +1-2 secs/day. Excellent condition. The watch absolutely comes with complete box and papers. Asking: US$6000 shipping inclusive. Offers are welcomed.